When it comes to individuality, Bollywood leaves no stone unturned. 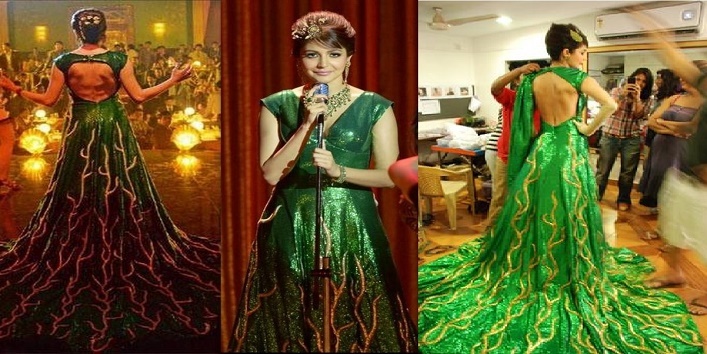 Bollywood goes all crazy while selecting costumes for the stars. A star is tested when they are required to sport weighty outfits to bring about the authenticity to their character. With all the Bollywood divas coming up in jaw dropping avatar, it seems like there’s a costume war instigated among the superstars. After the recent sneak peek of Kareena Kapoor Khan’s 32 kgs lehenga with heavy zardosi work for a song in R Balki’s Ki and Ka, Bollywood had once again attested that it will cross any boundaries to meet perfection. The leggy lass Anushka donned the striking emerald green that weighed almost 35 kg! Now viewers don’t need to find reasons why Bombay Velvet failed to make heavy earnings on box office. The lehenga modelled by Deepika in the poster weighed a massive amount of 30 kgs and has a ghera of 50 meters. 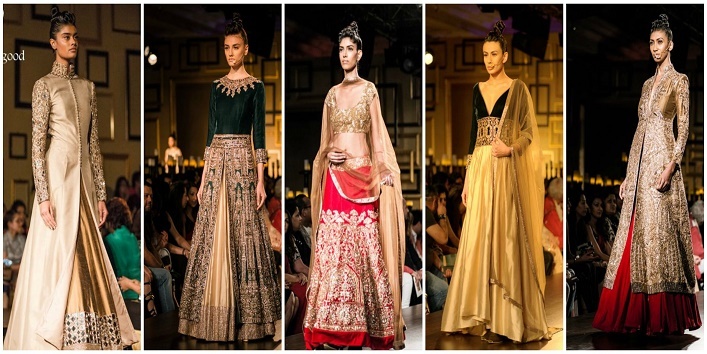 The lehenga was so designed to bring about the intricacy of Kutch to meet the prerequisite of the character Leela. No one could have carried such a load with so much of Panache. In her upcoming venture, the dimple queen will be seen wearing a 20 kg armor for her sword wielding sequences. 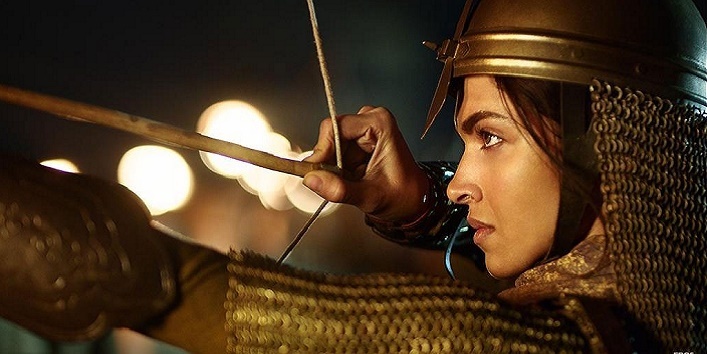 It seems like the actress has decided to push herself beyond the limits to justify the role of Mastani. The actor was praised for his negative role in the sequel of famous sci-fi movie Krissh 3. 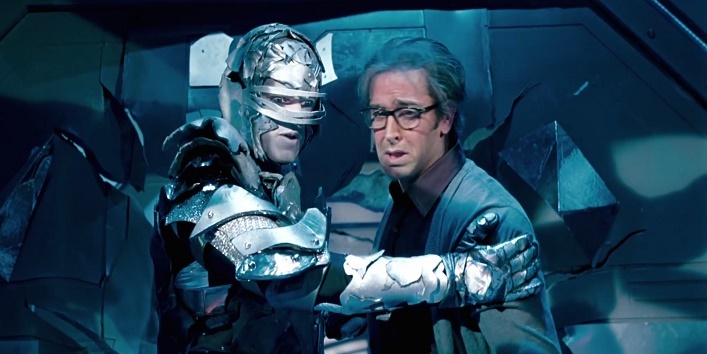 Apart from the acting skills, the actor gained limelight for donning 28 kg metallic costume in the climax scene of the movie. Big B has been known since decades for his challenging roles and his transition from one character to another character which is entirely different from the previous one. 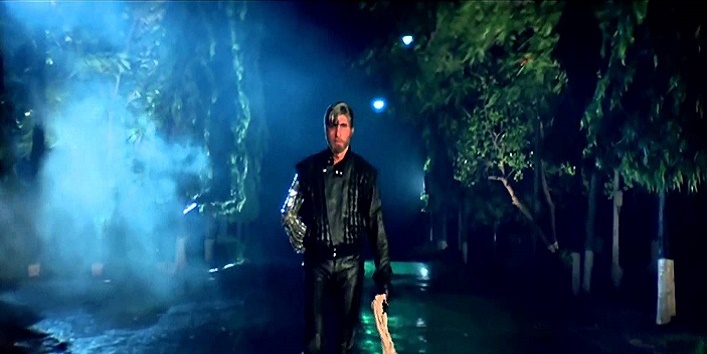 While the movie Shahenshah earned its name mainly for its famous one liner, little do anyone know that the chained arm sleeve worn by the actor actually weighs 14-15 kg. No wonder, why he’s called Big B! In the famous classical track ‘Kaahe Chhed Chhed Mohe’, Madhuri Dixit wore an outfit which weighed almost 30 kgs. Despite carrying such a weight, the actress danced with utmost grace and precision. 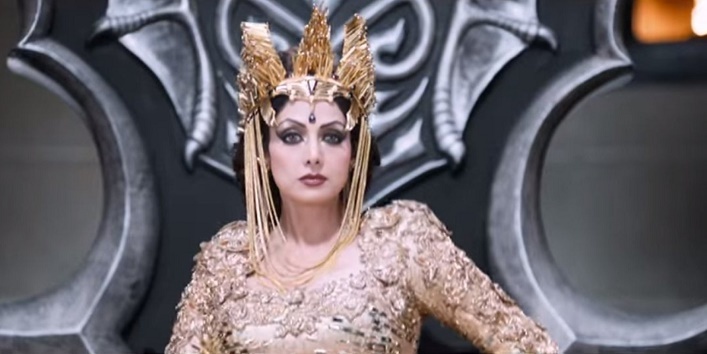 Sri Devi is seen playing the role of a queen of a rich old state. The actress was required to wear 7 heavy dresses weighing about 10 kgs each. Sri Devi has once again proved to her fans that she’s just growing old like wine, elegantly. Indian model Sophie Choudhury gained limelight when she performed for an item number Meri Ek Ada Shola. Little do its viewers know that the mini skirt donned by the leggy lass weighed about 20 Kg. Going on its appearance, no one would have assumed its weight to be as much as this. The Nawaabi bahu will be seen wearing 32 kgs lehenga designed by Manish Malhotra with heavy layers of Zardosi embroidery. Kareena shot for the song for 2 long days in a suburban studio.